Avoid the mess but enjoy the fun of making jackolanterns on your iPhone, iPad, or Mac! Drag your finger/mouse across the jackolantern to create your own stunning designs! Use two fingers to pinch, rotate, and pan the jackolantern to your liking. 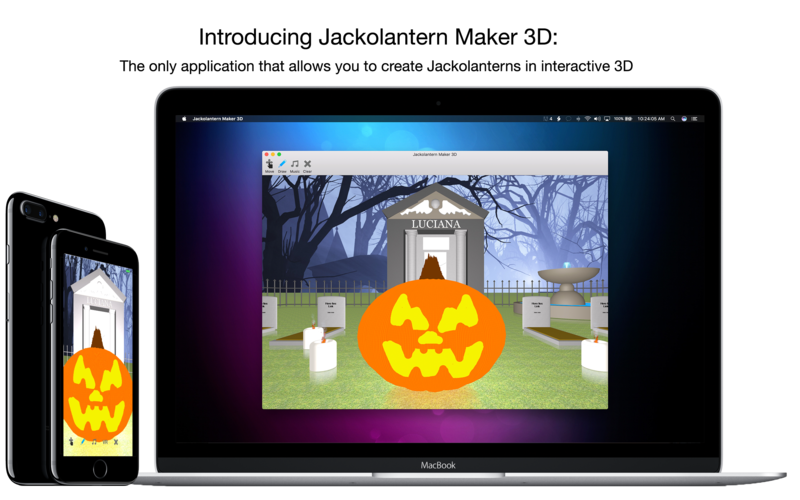 Featuring realistic 3d effects, high quality music, quickly reset the pumpkin, optimized iOS and macOS interfaces, and even offering a Virtual Reality mode; Jackolantern Maker 3D is sure to offer hours of fun for the entire family! Learn how to make the most out of Jackolantern Maker 3D! 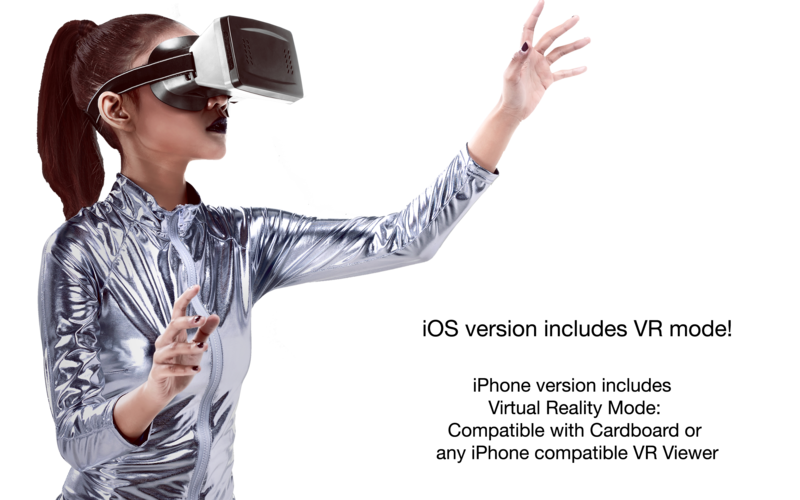 Visit our Support Site.